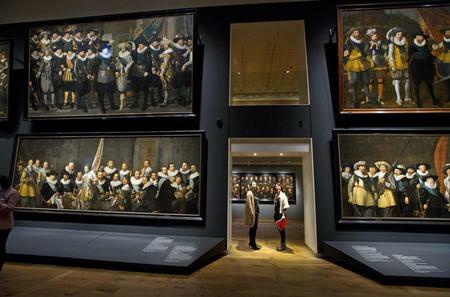 ...cultural attractions. 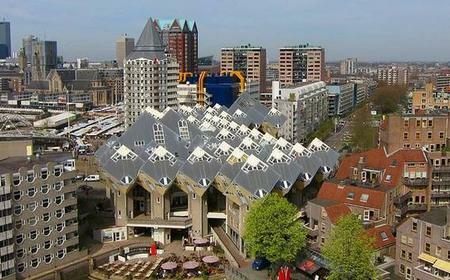 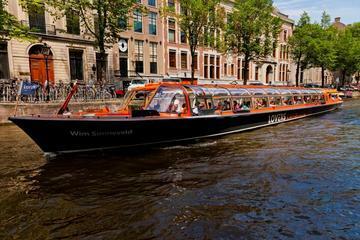 Enjoy unique views of the merchant houses en route to the Rijksmuseum, Anne Frank House, and more. 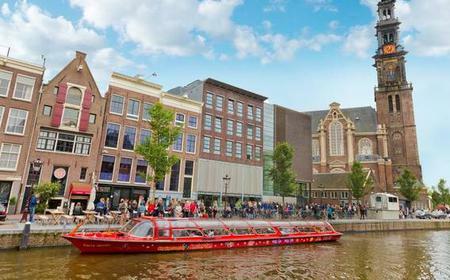 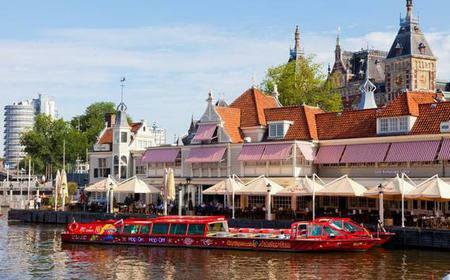 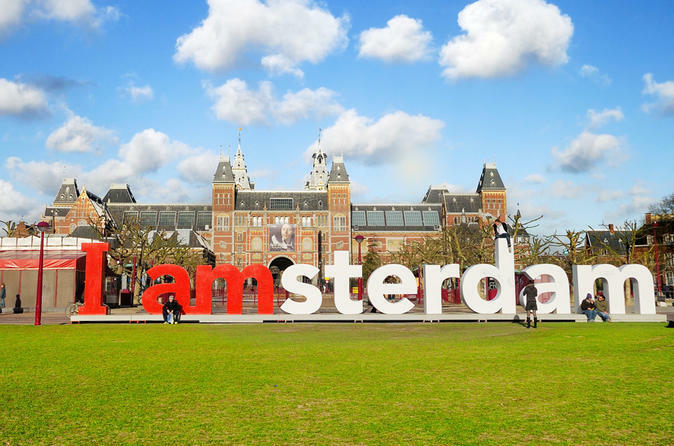 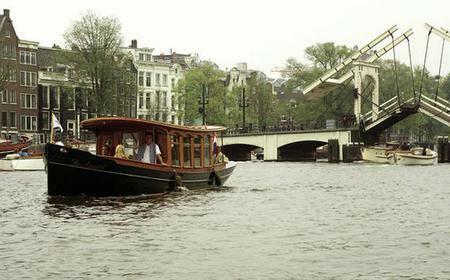 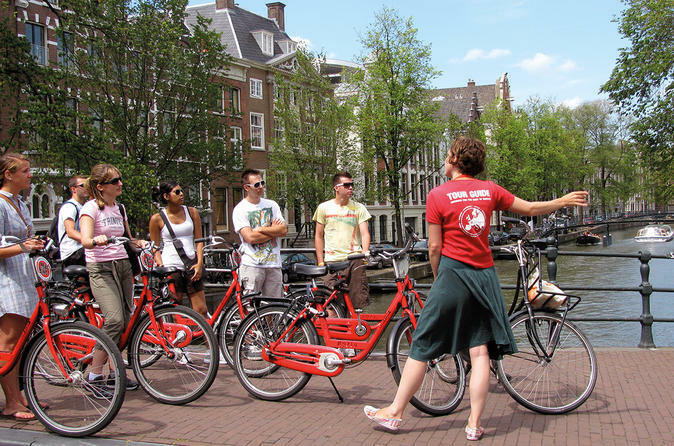 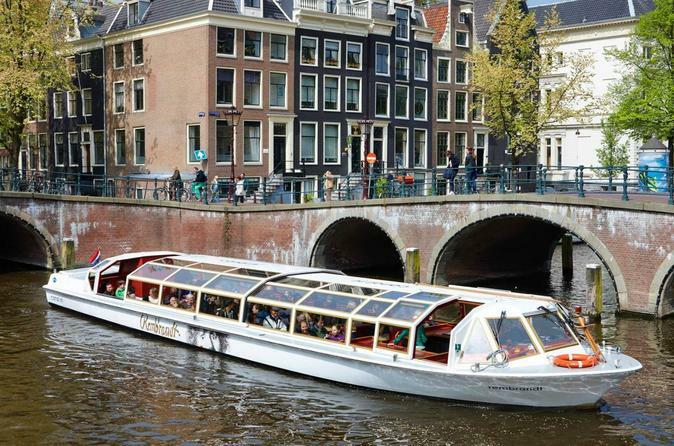 ...the help of the skipper, and see iconic attractions such as the Rijksmuseum, the Anne Frank House, and the Royal Palace. 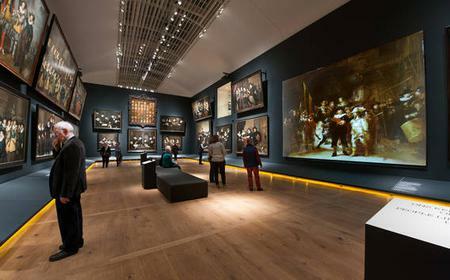 ...7th-century group portraits from the collections of the Amsterdam Museum and the Rijksmuseum in the Hermitage Amsterdam. 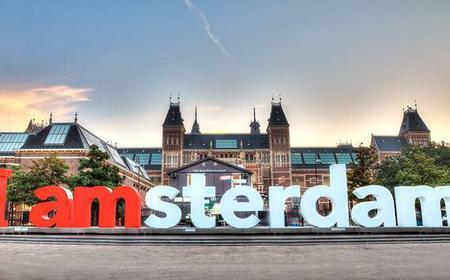 ...ral attractions. 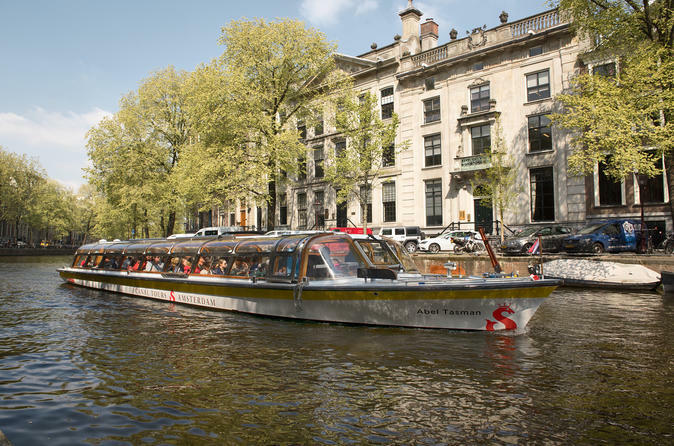 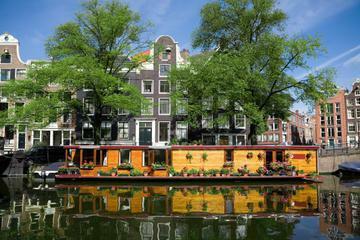 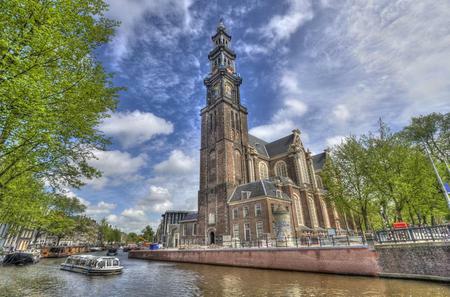 Admire views of the canal-side merchant houses en route to the Rijksmuseum, Anne Frank House, and more.